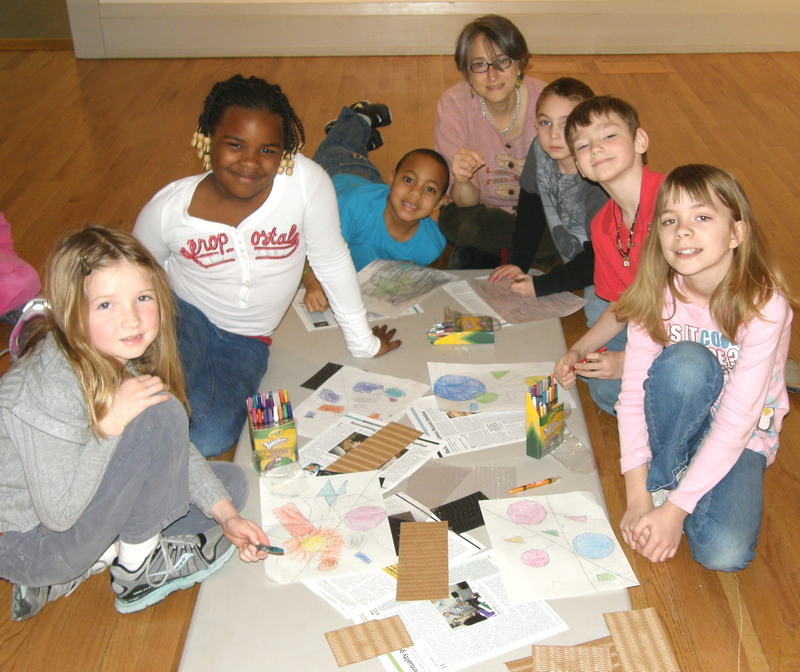 The Art Club offers fun and engaging projects for children of all skill levels. Exploration of individual ideas and creativity is encouraged. The instructor will focus on a variety of media, including painting, printmaking, 3-D wire construction, collage, pastels, and graphite, while also teaching stylistic secrets of famous artists. Each club meeting will include a planned activity and/or a free choice project, with creative guidance available every step of the way.